The deer tick, the blacklegged tick, the bear tick. They are all one in the same. 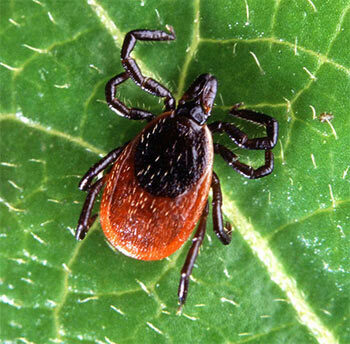 The scientific name of this organism is Ixodes scapularis.